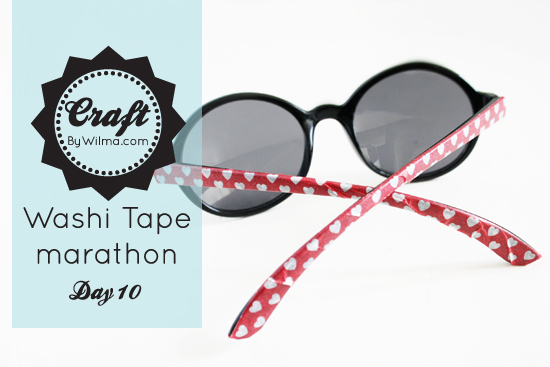 Learn how to make these washi tape sunglasses after the jump. . .
1. 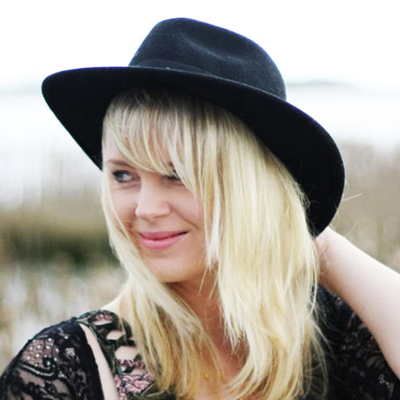 Search for some cute sunglasses. I used black ones, but if you don’t want the background to show trough the tape it’s best to use white sunglasses. 2. Start taping at the hinge and work your way to the end. Cut of the excess washi tape and fold the sides of the washi tape around the legs of your sunglasses. 3. If the legs of your sunglasses are a little bit rounded you will have to make a few folds. It isn’t a really big problem because it’s at the point where your hair will fall over the legs. If you don’t like this you can use wider washi tape or you could look for sunglasses with legs that aren’t as rounded.